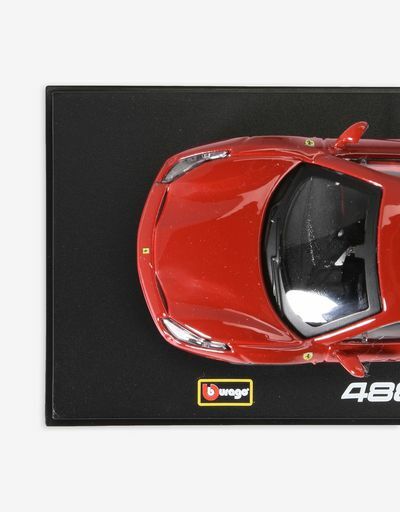 Full of exciting details, this Bburago Signature Series model is a 1:43 scale replica of the Ferrari 488 GTB. 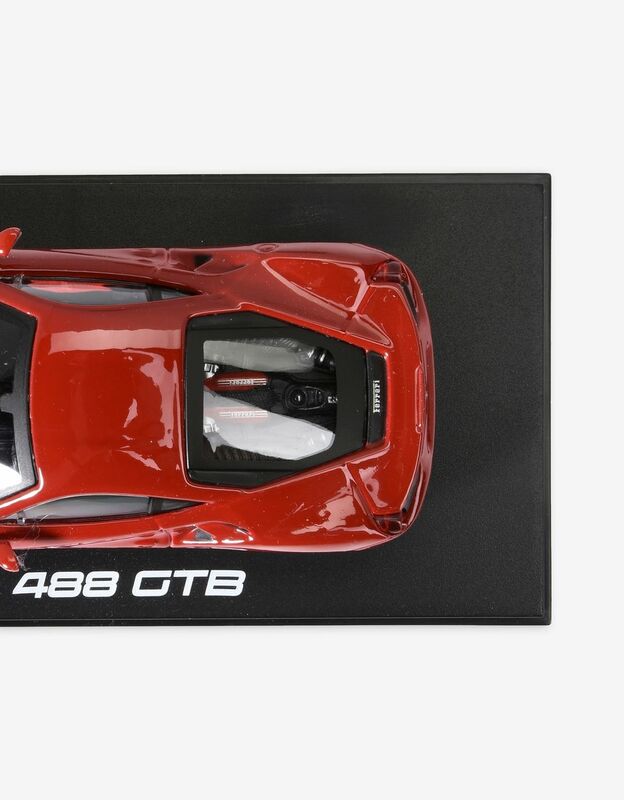 It is designed for collectors and enthusiasts. 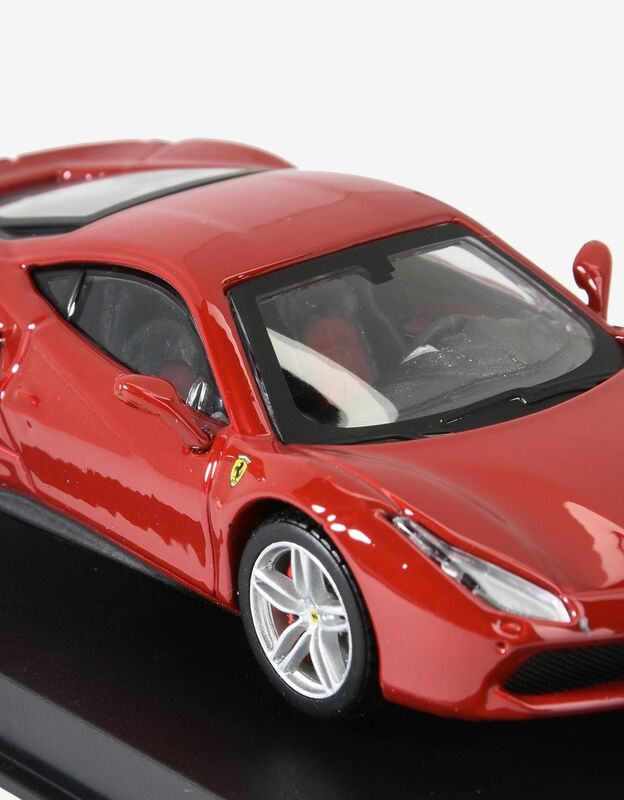 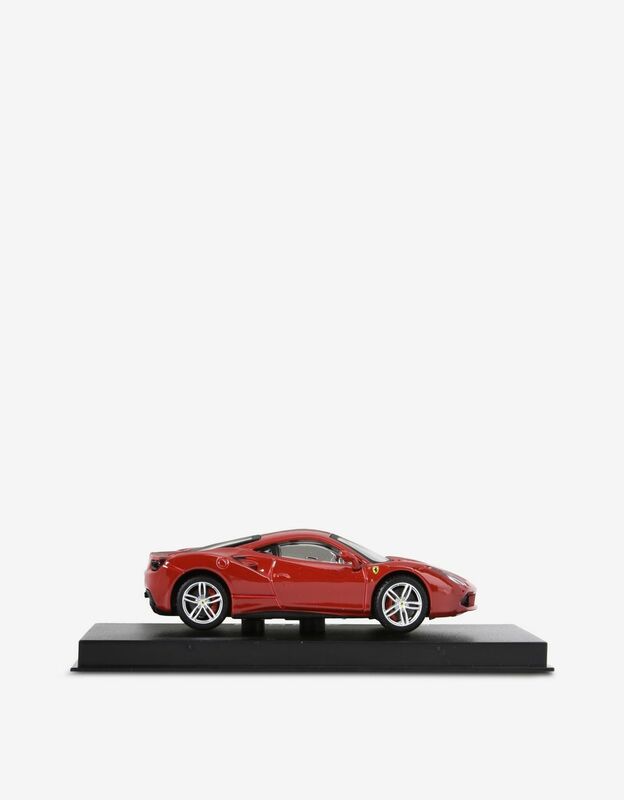 The miniature version of the legendary Ferrari 488 GTB sports car features an abundance of surprisingly realistic details. 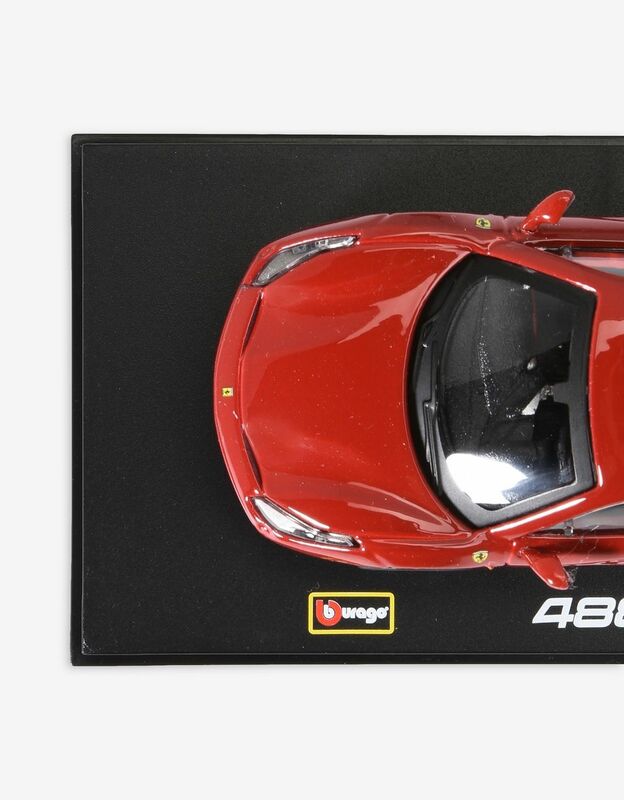 The 1:43 scale model is part of the Bburago Signature Series, the range with the highest level of realistic detail in die cast models. 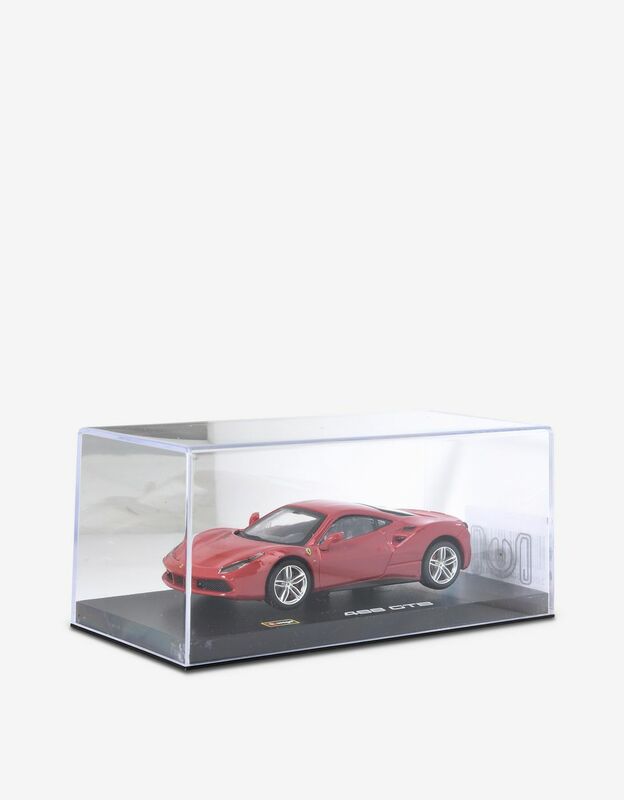 It comes in an elegant collector's box. 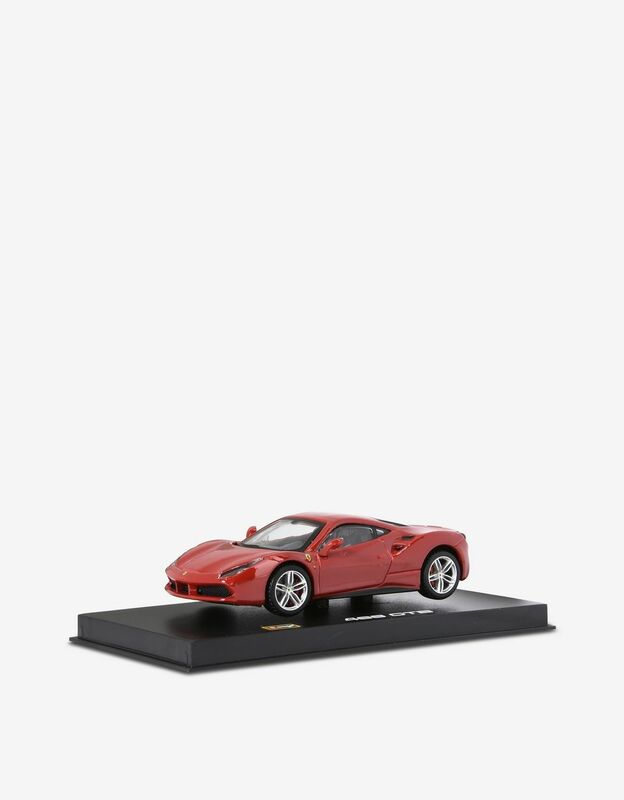 Dimensions: 14.76 x 6.40 x 7.20 cm / 5.8 x 2.5 x 2.8"